Welcome to Urban Bee Network! 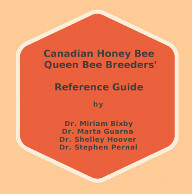 This site has information for new and experienced beekeepers, educators and others interested in learning about bees. Many cities have changed their bylaws to allow beekeeping in urban areas. Now thousands of small scale beekeepers are maintaining hives of bees in a variety of locations, from backyards to balconies and rooftops. 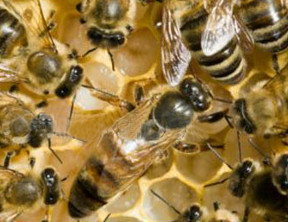 Urban beekeeping is a growing interest and there is a big demand for information about bees. Urban Bee Network offers reliable information on urban beekeeping, where to buy bees, how to start beekeeping, plants for bees and more. 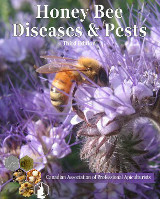 Urban Bee Network has copies of the excellent book "Honey Bee Diseases and Pests" written by top CAPA experts. The price for this 28 page full colour manual is $15 plus shipping. Contact us for a link to online payment.